Littelfuse | UK Electrical Distributors – E. Preston (Electrical) Ltd. Circuit protection components, fuses (electronic, glass, ceramic, semiconductor, industrial, blade, auto), fuseholders, RFI filters, combi filters. 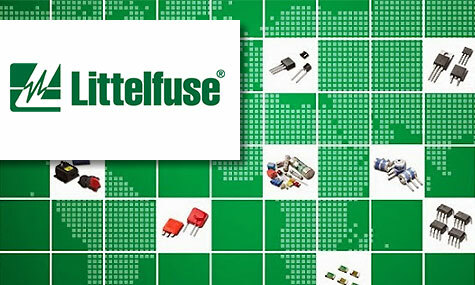 Littelfuse is the preferred circuit protection brand for many leading manufacturers around the world, with more than 30 sales, manufacturing and engineering facilities and a global network of distribution channels. With over 80 years of industry experience, Littelsfuse has designed components for people like NASA and General Motors. E. Preston Electrical Ltd is an official distributor for Littelfuse electrical products. Visit the online store to browse thousands of components. If you have a specific question, please fill in the form on the right hand side of this page or call 0161 339 5177 to speak to a representative.